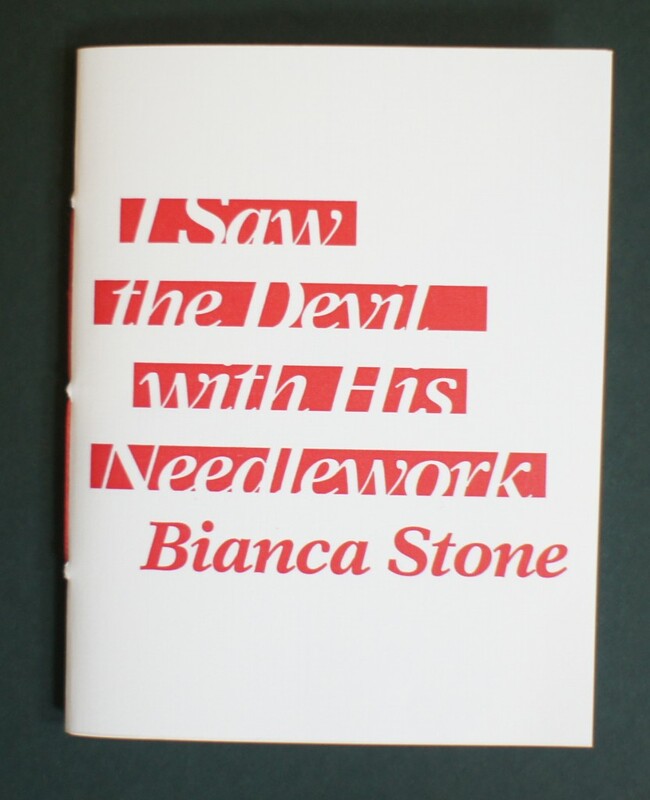 Bianca Stone Poetry Comics: NEW CHAPBOOK NOW AVAILABLE ONLINE! 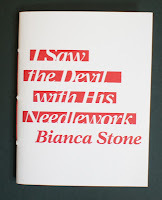 NEW CHAPBOOK NOW AVAILABLE ONLINE! Wanna own this little beelzebub?